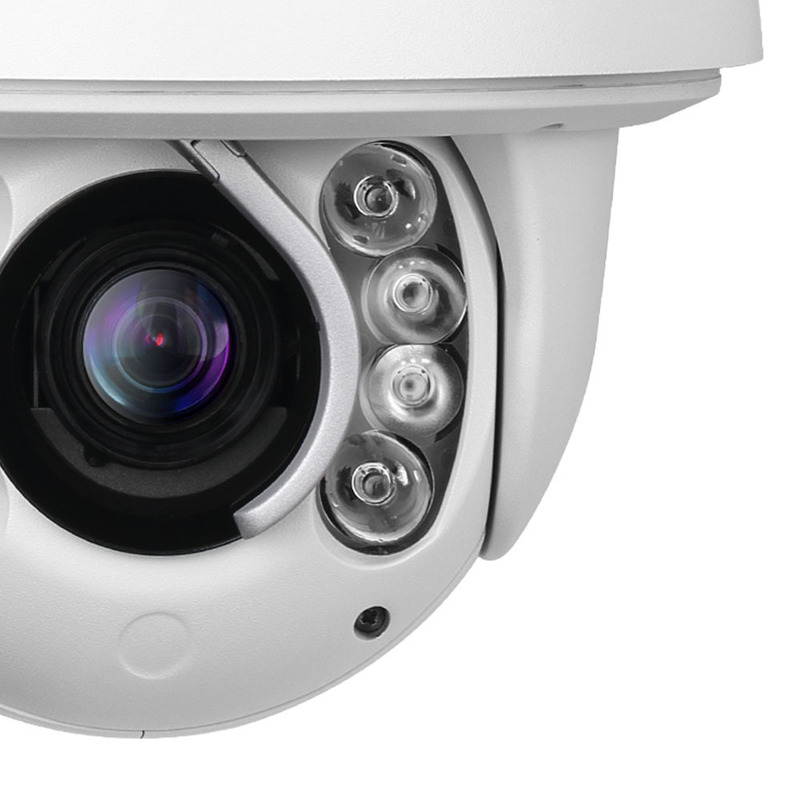 HIK Vision CCTV Camera Servers utilises modern NVR and DVR Recorders to manage, display, and store up to 32 CCTV Cameras per server. Hik Vision technology is a multi-channel digital video surveillance system that utilizes MPEG4 video compression technology. 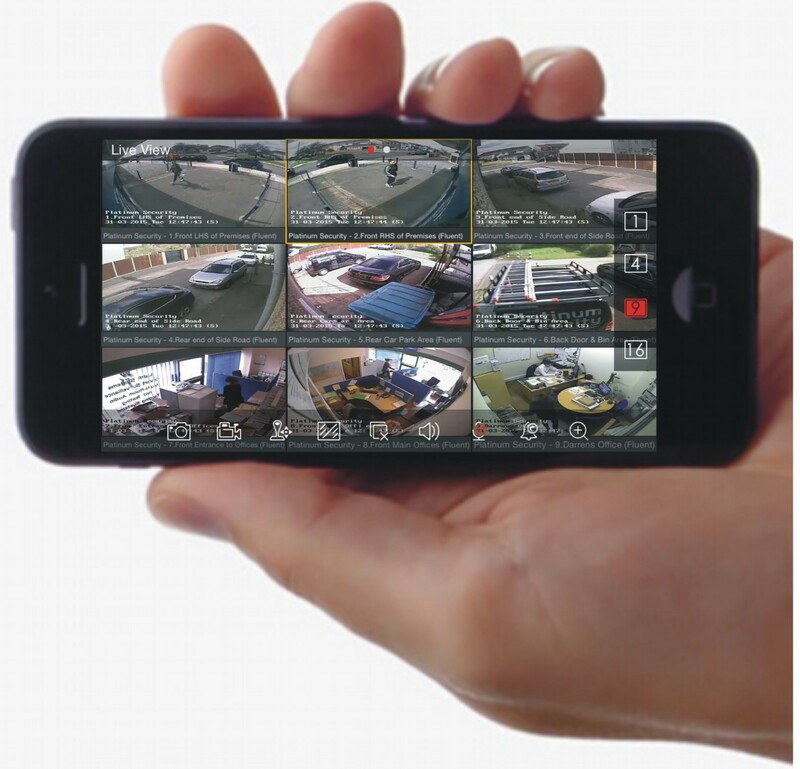 CCTV cameras can be connected and viewed live on a local monitor screen, via the internet or thru a TCP/IP network. The Remote Playback (RPB) Feature gives remote users download capability on any video file thru and easy to use intuitive interface. The GV-Data Capture Device superimposes transaction data on the recorded images and snapshots. The POS transaction history will be kept in the GeoVision log database. There are many other new features on the latest version of the world-class GeoVision CCTV Digital Video system.  Object counting can keep track of customers and the point-of-sale can keep track of cash transactions and your cash drawer. 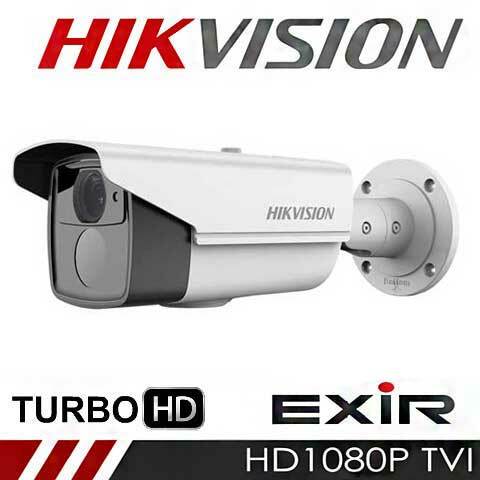 HIK Vision major features include multiple resolution recording and display, embedded controls for pan-tilt-zoom cameras, dynamic IP support, even a utility to repair damaged video files. 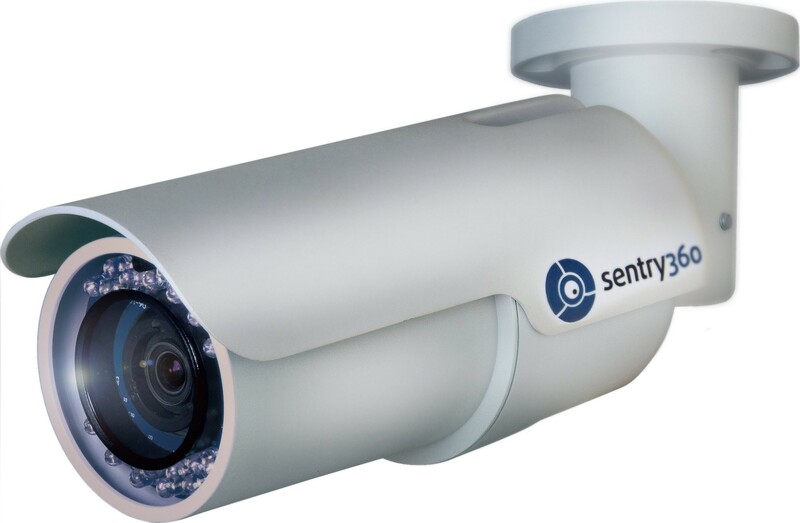 Selectable motion detection sensitivity and masking area for each camera. Independent recording quality and frame rate adjustment.